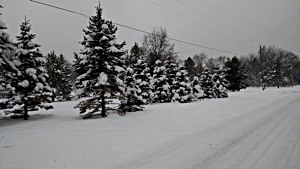 The Wolf Lake Motel & Resort – ATV & Snowmobile Rentals, is a Lakeside resort on beautiful Wolf Lake, in Lake County, Northern Michigan, where customer satisfaction is our goal. We are located 7 miles north of Baldwin Michigan on M-37. Situated in the heart of the Manistee National Forest in Lake County. Lake County consists of nearly 200,000 acres of public land — almost half of the county. 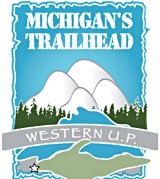 With 156 lakes, and 46 trout streams, four major rivers, and over 310 miles of ORV & ATV trails and over 900 miles of groomed connecting snowmobile trails, it’s a sportsperson’s and trail rider’s paradise. Plus you can ride your ATV -ORV -Snowmobile right from your room. 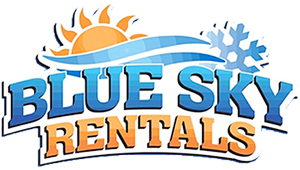 If you don’t have an ATV or Snowmobile, no problem, we have on site, ATV Rentals and Snowmobile Rentals .